In this series we’ll think about the character of God and explore what happens when God breaks into our lives, and we’re going to do this by looking at the lives of various Old Testament characters. Throughout the Bible we find the story of a God who shows up in the faces of strangers and those who are dismissed by others as being ungodly. God shows up most often in small things, small people and small places and works in our lives with patience and grace. Where do we meet God? What kind of God are we looking for? Are we looking for a God made in our own image, or are we prepared to look for a God who might make us think again. When we catch a glimpse of God there is no going back, we are changed and life cannot be the same. We will be returning to the Gospel of Matthew at various points with our ‘Seeds of Hope’ series; exploring the hope that Jesus brought in his life, death and resurrection, and how we can embrace that hope in our own lives today. Following on from our previous Lessons from Luke series. In this series we’ll explore ways to start, renew, and expand our experiences of prayer in the hope of us all finding a way of praying that seems as natural to us as breathing. At our 10am service we will be looking at the ‘one another’ passages we find scattered throughout the New Testament. Focusing on how we can be the kind of community that reflects the heart of God. 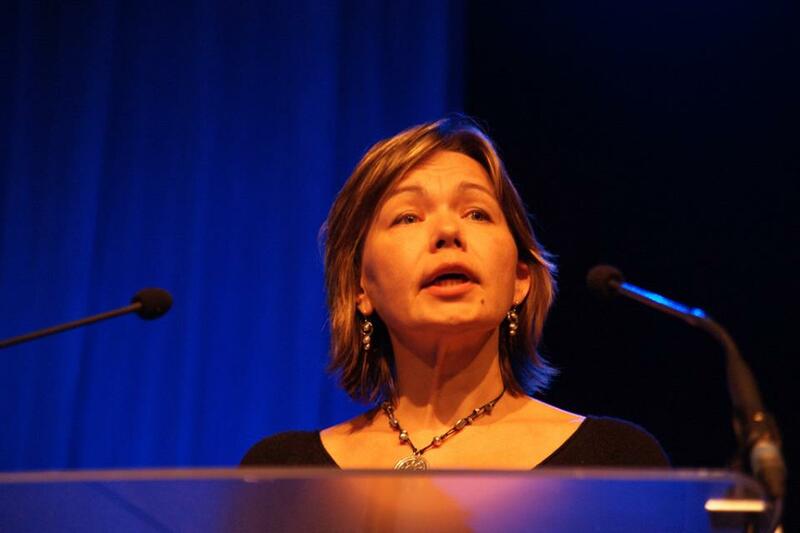 Helle is Assistant General Secretary of the European Baptist Federation, and is based in Estonia.